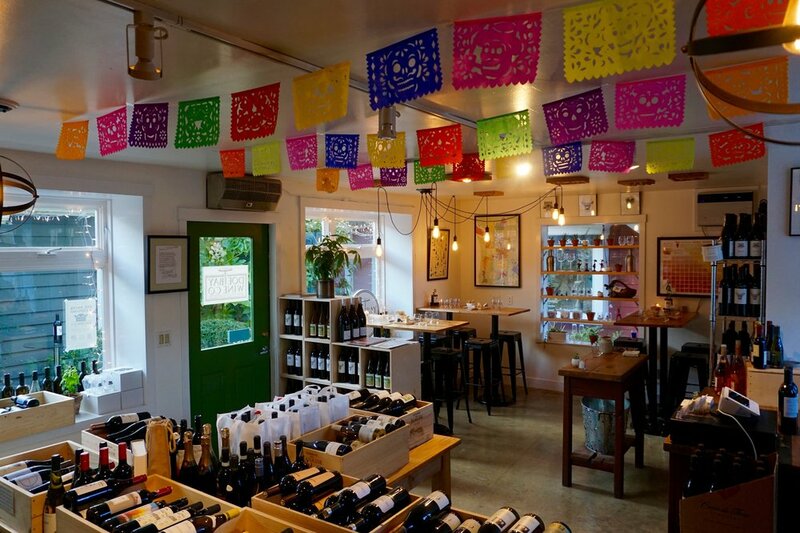 Doe Bay Wine Company is proud to offer a curated selection of Wine, Beer and Cider from around the world at their Bottleshop in Eastsound. Owners Cole and Stephanie Sisson provide a range of services including Onsite Sommelier, Private Classes, Cellar Management, Pairing Events and Tastings. To reserve your place or to schedule a private event, please call ahead or email Stephanie@doebaywinecompany.com.